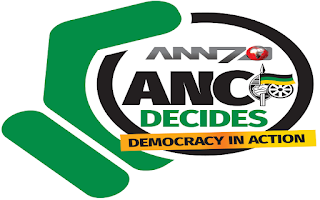 African News Network (ANN7) announces the live coverage of the 54th African National Congress which will be taking place at Nasrec Expo Centre in Johannesburg from the 16th to 20th December. This will be premiered on the trendsetting 24-hour news channel ANN7, DStv channel 405. For the past few months, four dedicated teams travelled the length and breadth of the country not only following the nominated candidates on their campaign trail but also attending to the debates at the branch and region level on issues central to the elective conference. 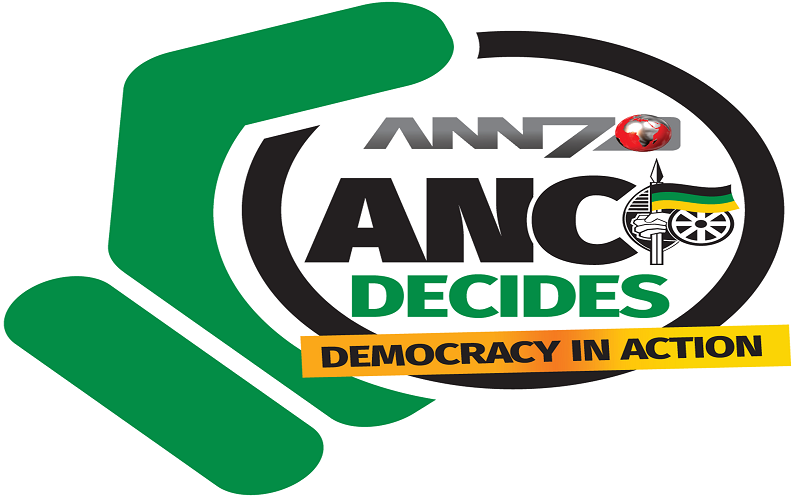 From the ANN7 studios at Nasrec we’ll be bringing you live coverage on the conference through its television channel, website ANN7.com and social media platforms Facebook and Twitter. This will include continuous live coverage on election of the ANC President, the executive and NEC as well as in depth discussions on policies. From ANC President Jacob Zuma’s final political report at the opening of the conference until the new ANC President makes their maiden speech. Join ANN7 for all the breaking news, press conferences, and exclusive interviews with key newsmakers, debates, controversies and analysts with a broad range of commentators. ANN7’s team, analysts and guests will broadcast live from the conference and from the Midrand studios bringing breaking news and results as they are announced. Tune in to ANN7 on DSTV Channel 405 from 16 – 20 December 2017. Keeping you abreast with the ANC presidential race. Join us on social media too with our trending hashtag #ANCDecides. Africa News Network (ANN7) is a trendsetting 24-hour news channel available on DStv channel 405 across South Africa and SADC. 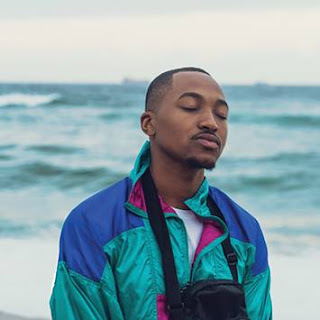 It is available on all domestic packages starting at R29 and is available free of charge on all DStv commercial packages.